Two weeks ago, Mr. Opposite and I had invited two other couples to come up to my family cottage for the weekend. It was a last minute, really fun, mini-vacation. Because we ate each meal like a proper family does, with the table set and everything, at one point after looking at his partner’s dinner plate, one of the male counterparts went on a hilarious tangent about how his biggest pet-peeve of his ladylove is that she leaves the last bite of every meal. After he vented, the other ladies (myself included) then confessed that this is a universal truth of all women, everywhere. And to further prove our point, our partners chimed in about how it drives them bonkers as well. What’s that all about? There are two things to ponder here; the first being that why does it bother our manfriends so much that we leave a bite of food on our plates? It has nothing to do with them. Fact. 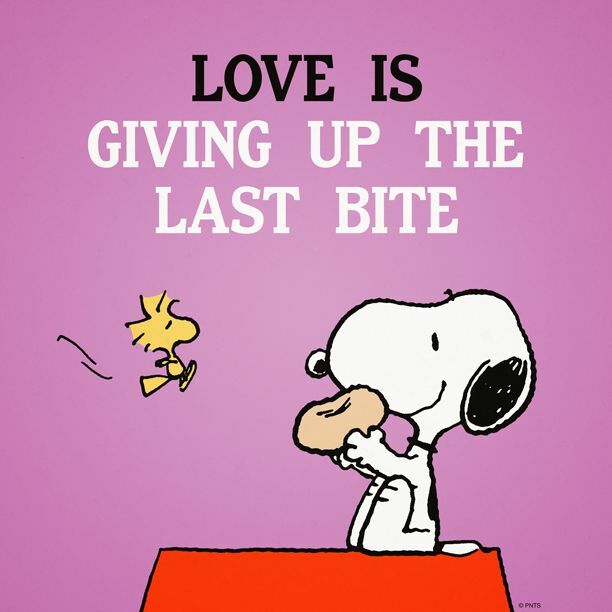 And really, if anything, they have the opportunity to benefit from ‘said’ last bite, as they will be able to eat it. And to me, that seems like it’s a very generous and rather selfless offer on our part to donate food from our own plates. Am I right? If you don’t eat the whole thing, you’re losing weight. Yup. This is a fact. Because, you didn’t consume all of the calories and therefore what you ate wasn’t bad for you. Even if it was four cheese lasagna. Winning. Complete rebellion. Our parents have no say in whether or not we finish our plates any more. Take that mom. We’re full. And according to French Women Don’t Get Fat, if you stop when you’re full, you won’t get fat. So, men everywhere, I hope you are no longer confused and/or frustrated about our eating habits – especially because they have nothing to do with you.